How does the airway influence facial development? 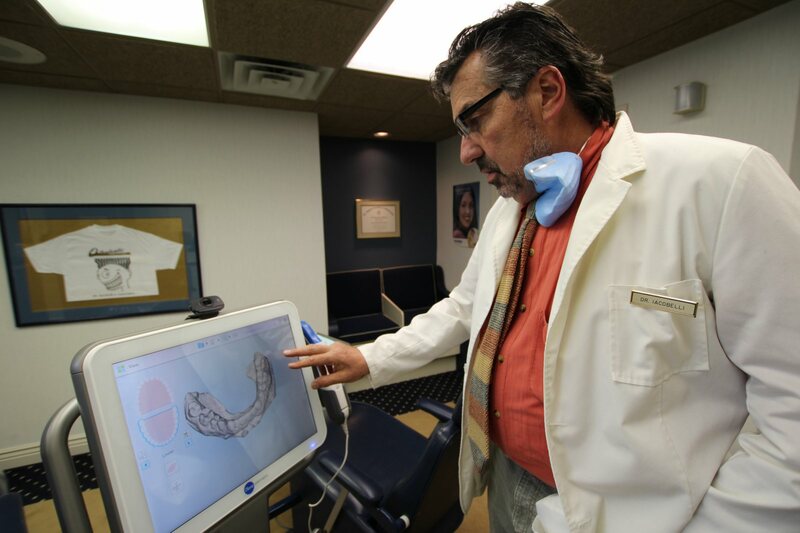 Your local orthodontist knows normal breathing should occur through the nose with the mouth closed. However, if the nasal passage is somehow obstructed, mouth breathing can occur. 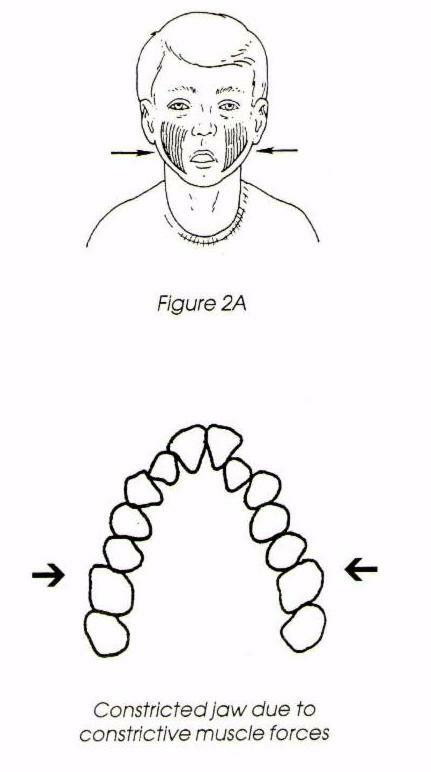 This open mouth posture causes the facial muscles to constrict the underlying bones. 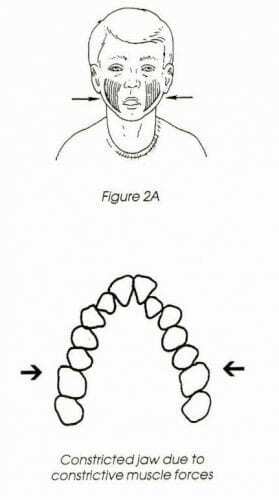 Narrowing and elongation of the upper jaw is often the result of such constrictive forces. In addition, the jaws tend to grow apart causing open bites. Also, because the lower jaw is dropped for breathing, it becomes positioned further back causing an overbite. How the tongue rests in the mouth can also negatively affect facial growth. The tongue at rest should be high in the mouth which stimulates growth of the maxilla. Enlarged tonsils force the tongue downward and forward which pushes on the lower jaw and lower teeth. This can contribute to an underbite by over stimulating lower jaw growth.